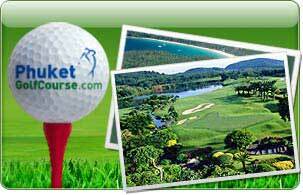 PhuketGolfCourse.com is specializing in Phuket golf vacations and golf travel packages. We offer the ultimate golf package service, including the promotion, design and management of golf vacations and golf-related tours and hospitality packages in Phuket, Thailand. The mission of PhuketGolfCourse.com is very simple – to provide you the best possible golf experience in Phuket at a special rate and outstanding customer service. For the special discount golf packages - book with us today!